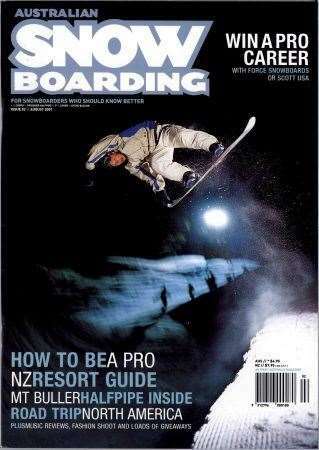 For our second Dragon cover vault of the season, we feature Peter "Coppo" Coppleson, shot by Steve Baccon. It's Coppo's second cover vault as well as he featured on a 1999 cover vault previously posted this year. An epic cover with Coppo exhibiting style that would still pass today and probably still score a cover.